When the Bat-Family declares war against former KGB operatives with plans to take control of Gotham City's underworld, who will come out the victor? In the midst of all of this, Bruce Wayne must also cope with his decision to pass on the mantle of Batman to Jean-Paul Valley. 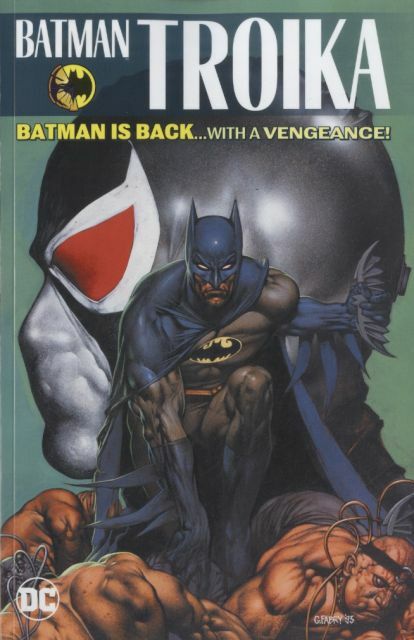 Collects Batman #515, Batman: Shadow of The Bat #35, Detective Comics #682, Robin #14, Nightwing: Alfred's Return #1 and Batman: Vengeance of Bane II #1.